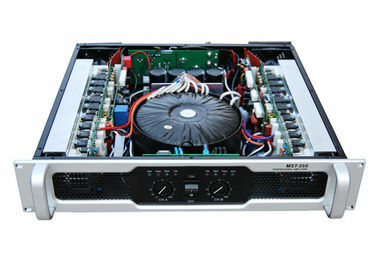 2-channel analogue amplifier, 2x450W @ 8Ω, good sound quality, high stability. Circuit design is refered to some series of some world famous brand. 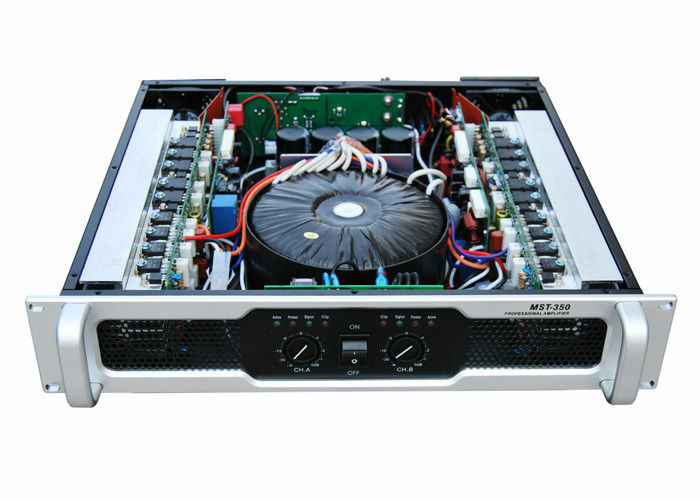 MST-350 is a 2-channel amplifier with power output 2x450W @ 8Ω. 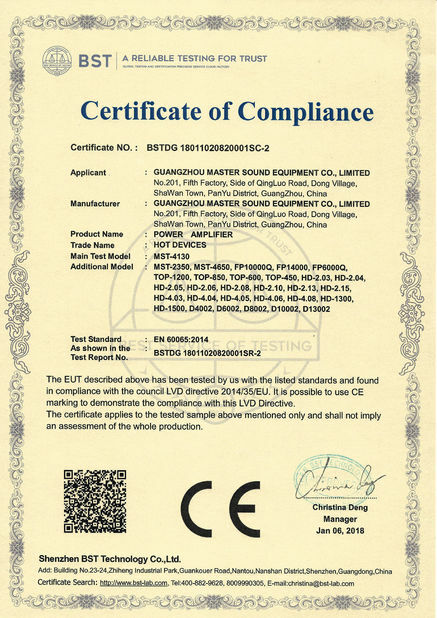 Class H.
Beautiful front panel, professional circuit design, good interior structure, excellent sound quality, and high stability. 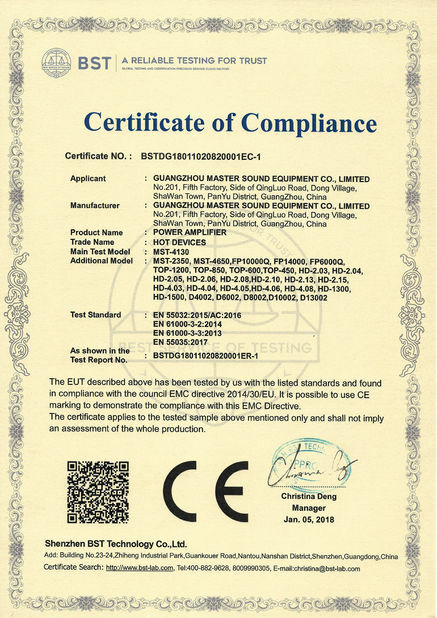 Can be used to drive our 6.5”, 8”, 10”, and 12” loudspeaker models among MQ,MF,DF,MX series. At mode of 4Ω,one channel can drive 2 pcs these loudspeakers.